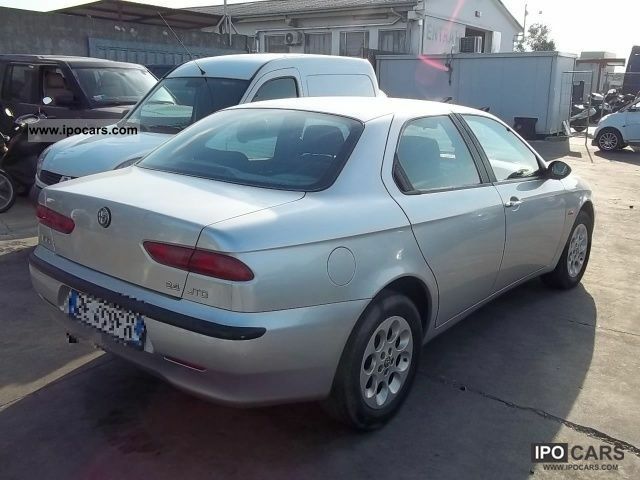 Would you be prepared to do a new mode,, Alfa Romeo 156 1.9 JTD,, for version 0.6.5.5. just enjoy the ride. I am a new member of this forum, I am from Serbia and racer of my favorite games. it is very poorly constructed. Not a problem for me to find, but I think that you can remove one that has a better interior? of course, can and wagon version is not just a problem that has been done beautifully. When finished we set here a link if it is not a problem, he would be grateful.